From a Swedish duo in the last post to a Finnish duo. The young talented Tom aka Ramon Soivio has teamed up with the older and more experienced producer Hills aka Petri Mäkitalo. 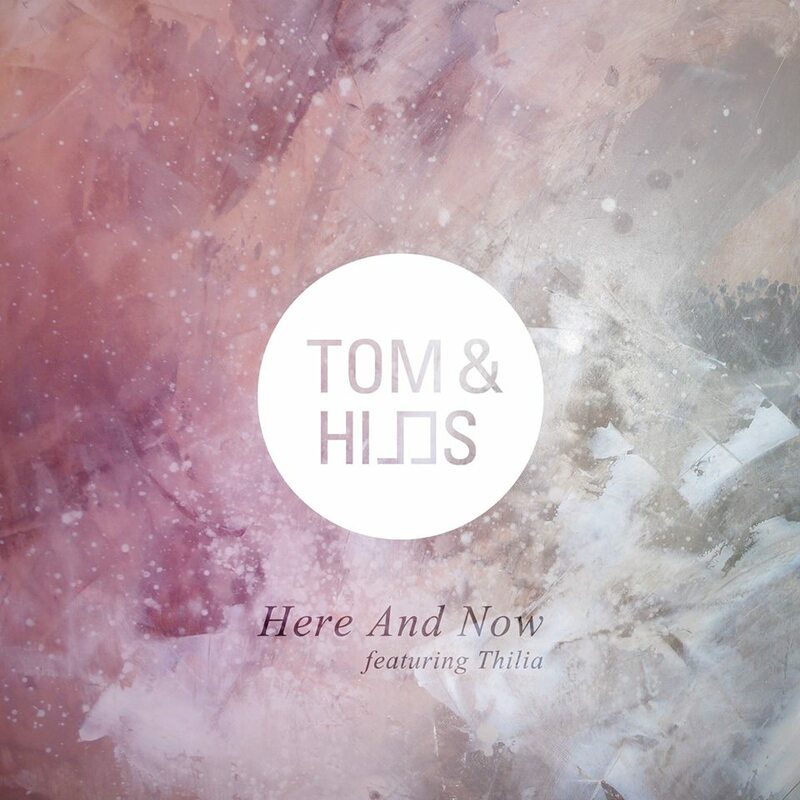 Together as Tom & Hills they are about to create interesting house music. I really like this one, even if it's a little bit commercial (nothing bad in that) it got so many more things making me like it. The voice of Thilia is something that draws me into the tune. This is a really nice first single from the duo and it will be released on Monday on the Swedish label Substream Records along with a couple of remixes. The remix from the renowned Finnish Koobra takes it more into the indie dance.